This was an awesome week, it was only two days long for me! this is the most excited I have been for a weekend in a long time, and it's a long weekend! 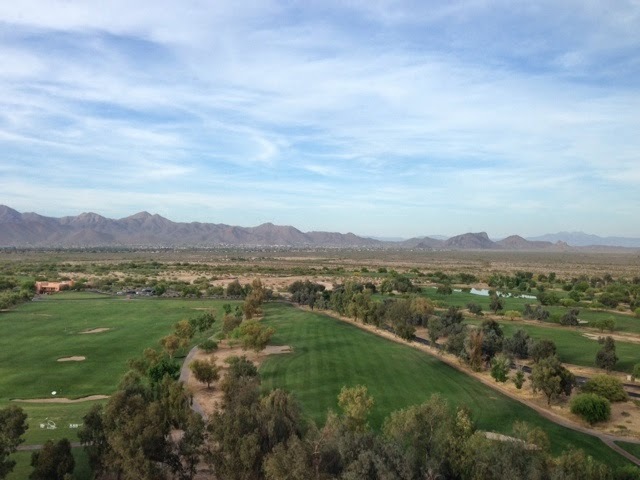 Martin and I are on our warm weather weekend getaway to Scottsdale. Here is a little look back at this week. . .
1| Last Saturday was so gorgeous out! Granted I had to work all day, and it wasn't exactly sunny, but it was nearly 80 out! And when Martin and I went for dinner it was still 75 despite the sun having gone down. 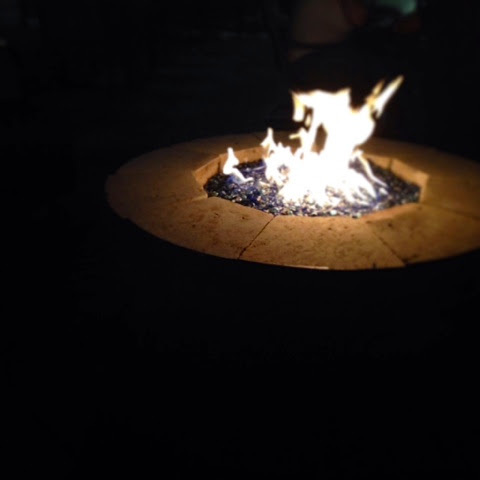 We tried a new to us place and they had a great patio with this awesome fire going, we will have to be visiting that patio again! 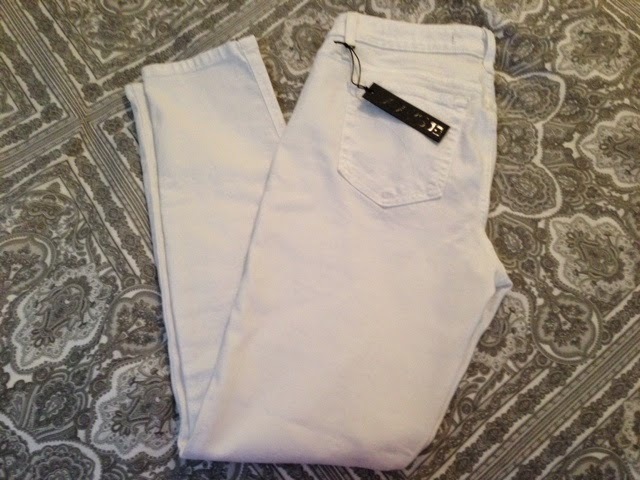 2| The stars must have aligned because I found the Joe's jeans white skinnies from my spring wish list at Nordstrom Rack, AND I had a gift card so double score! 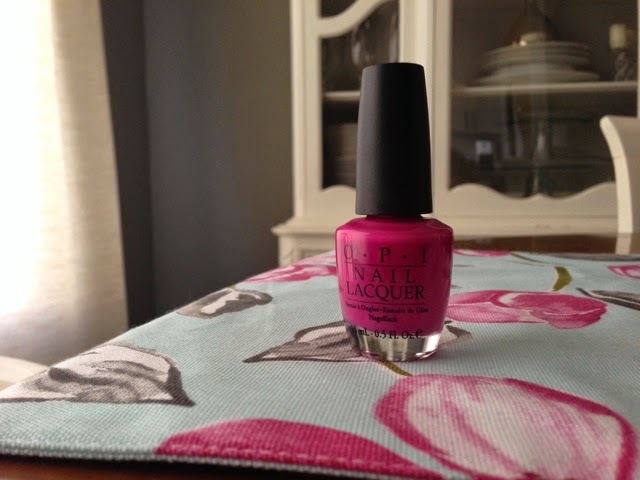 3| I was gifted the perfect polish color, dim sum plum. I finally treated myself to a long over due pedicure so I could have sandle worthy toes for this weekend! 4| Am I the only one that thinks Easter is the holiday with the best candy? 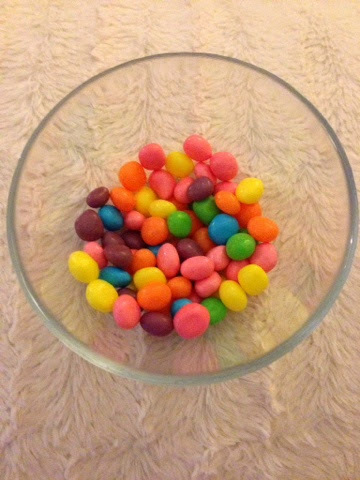 I have gotten better at controlling myself but these Sweet Tart jelly beans are the best! If you have a sweet tooth and haven't tried them, you definitely should! 5| Martin and I arrived to beautiful, nearly 90 degree weather in Scottsdale. After our frigid Chicago winter this weekend is exactly what we need. I hope that everyone has a nice Easter and great weekend. I am going to be taking an extra long weekend so I will be back on Tuesday with an update on our weekend adventures! Hope you have a great weekend!! Love that you had a major score on those joe's skinnies!! Hey Girl, I'm excited to be a part of the giveaway with you on September FARM and am looking forward to following along your blog now and getting to know you! 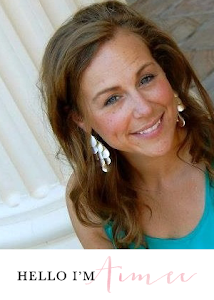 Yay for a Nordstrom Rack opening in your area! It definitely can be hit or miss, and make sure you are in the mood for searching through racks, but I've had some great finds over the years! Keep your eyes open for tops by Pleione, love them! I love that nail polish color! Perfect for this time of year. I'm jealous of your score at Nordstrom Rack - I have yet to ever be in one of those stores, but one just opened up close to us so I plan to check it out next weekend! Hope you have a great vacation and weekend.